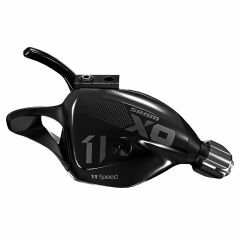 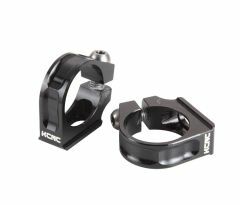 Great for creating space on your bars if you're using Hope Tech brakes with Shimano XT or Saint shifters. 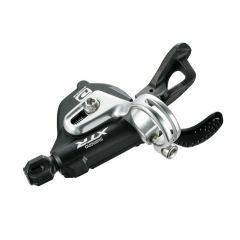 Shimano SL-TX50 SIS thumb shifter plus - 7-speed pair. 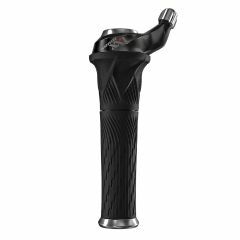 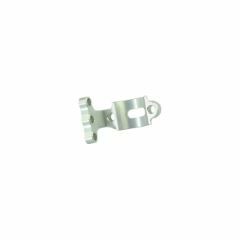 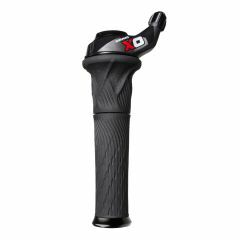 Tourney TX50 thumb Shifter plus provides accurate light action easy gear changes for use with 7-speed drivetrains. 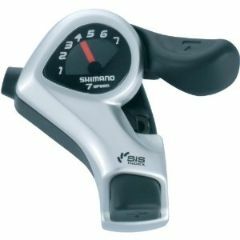 Pair of SIS shift levers (indexed.